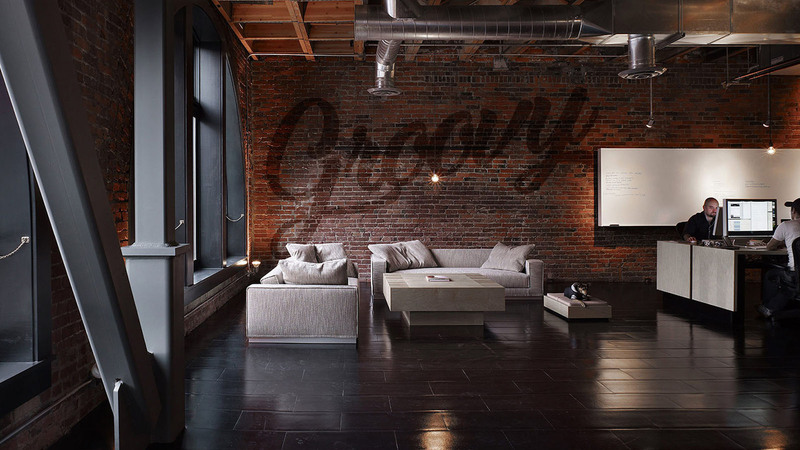 Groovy Creative combines strategy, creativity, technology and awesomeness to deliver the ultimate digital visual experience. We are a creative agency that helps businesses connect with people in meaningful ways. We provide unique interactive communication, creating emotional bonds and experiences that make people feel, reflect and discuss.